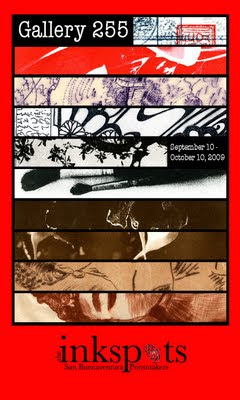 Please join us in celebrating our show "Off The Press" by attending the reception ! Sure to be a wonderful time, filled with lovely conversation, treats and of course ART! !